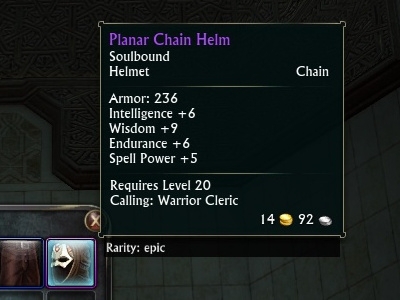 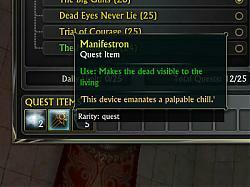 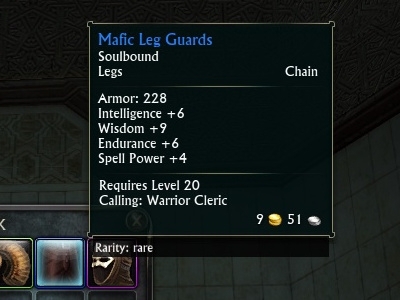 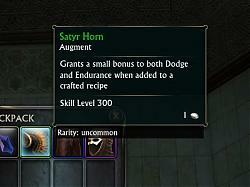 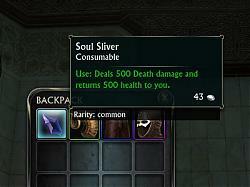 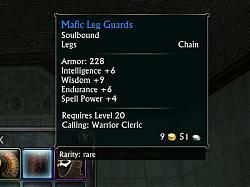 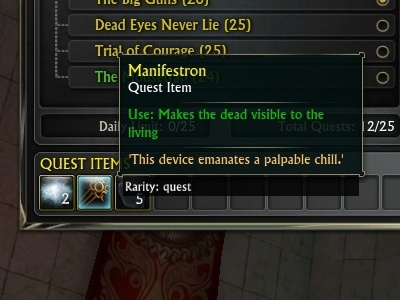 This AddOn displays an item's rarity in a tooltip below the normal tooltip displayed by the game. 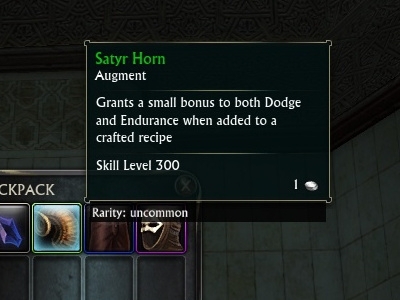 The normal item tooltip represents rarity using colors. 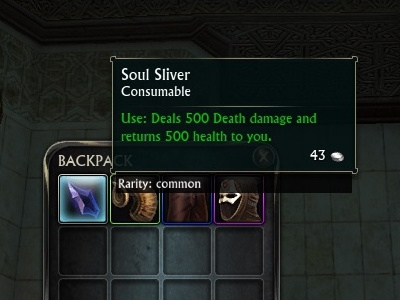 If you are colorblind, or if you simply don't want to remember what each color means, you might find this AddOn helpful.